Welcome to everyday luxury at 9065 Chardonnay Trace. This Franklin home in the highly regarded Chardonnay neighborhood is listed at $786,900. This home is more than just living quarters. It is the perfect place to entertain and host family and friends. The two-story home has four bedrooms, each with a connecting bath, in addition to a half bath. It has more than enough parking for three cars, not to mention all the quiet street space available in the tucked away cul-de-sac. The home was built in 2010 with all the inspiration of executive style architecture paired with luxury. 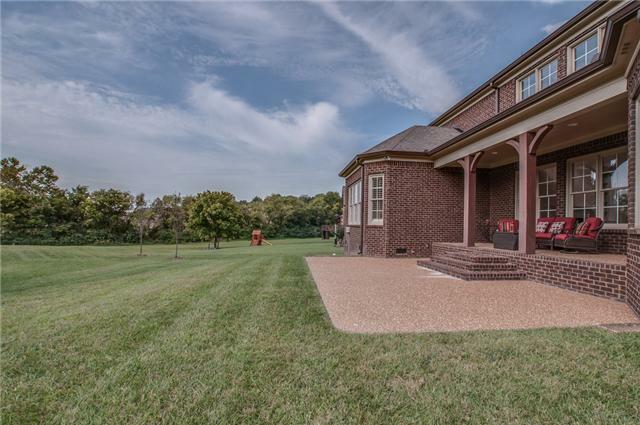 The front of the home has a beautiful stone faeade with an earthy red brick. Therees a covered porch on the front and rear of the home. Plantation shutters cover every window for privacy whenever you want. 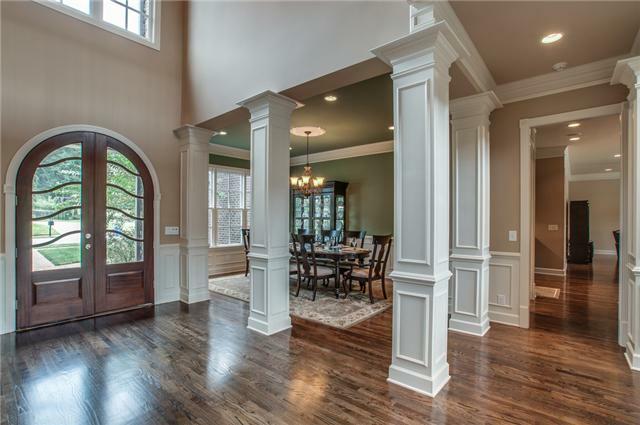 Upon entering the two story foyer, youell see gorgeous hardwood floors and wainscoted columns. 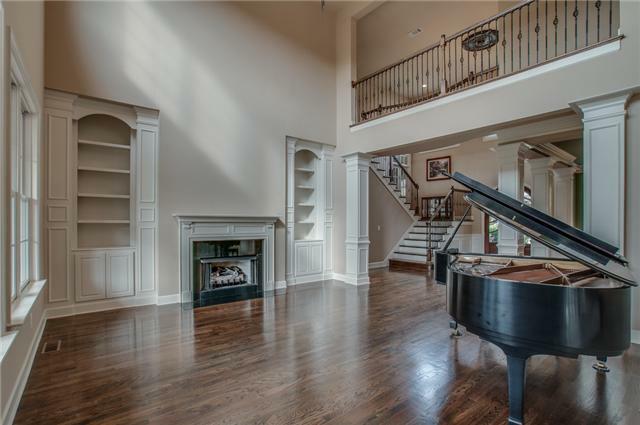 The staircase is in front of you, and with the open floor plan you can see the foyer from above. 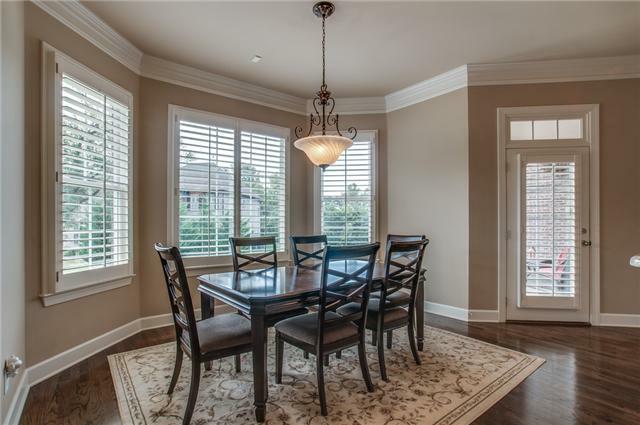 The dining room is set in the front of the home with triple windows, giving an abundance of natural light. 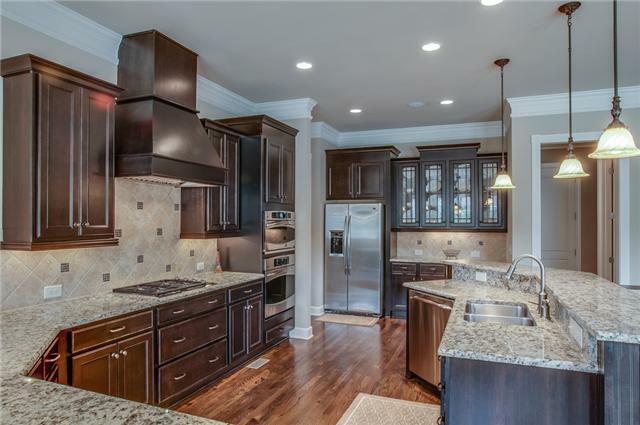 When you see the kitchen you realize how luxurious this home truly is. Every countertop is made from granite, including the butleres pantry. Glass door cabinets are found throughout this perfect prep and entertaining area. This gourmet kitchen has elevated cabinetry, under counter lighting and a Wolf 36e gas cooktop, with a hood. The gathering room in the kitchen has a breathtaking view of the backyard. The breakfast room has plenty of natural light for early morning breakfasts enjoyed with family and friends. Therees also an entrance to the covered porch. The beauty of 9065 Chardonnay Trace doesnet stop in the kitchen. The living room is two stories, completely open and has a fireplace and built in bookshelves. Youell find yourself looking up often in this home, not just because of the open floor plan, but because of the decorative ceilings. 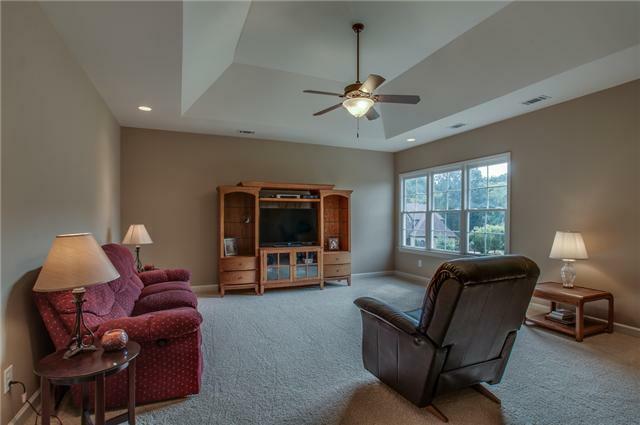 The master suite has tray ceilings and the bonus room has a volume ceiling. Therees crown molding and elegant light fixtures. Ites just another extra touch of thought making it the perfect home. This home truly lends itself to relaxation at any moment. The master suite has a tile bathroom with a large tub. 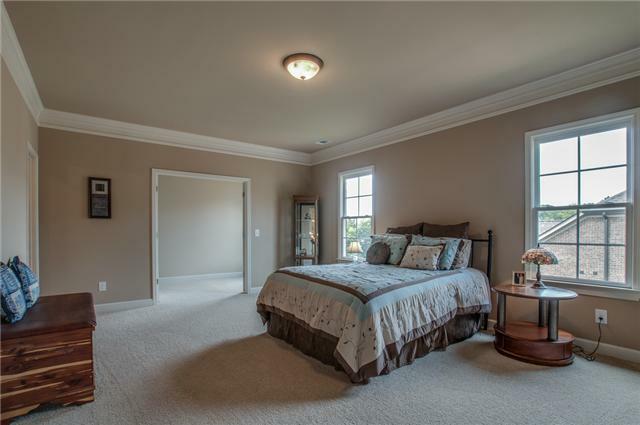 One of the master bedrooms upstairs has a personal sitting area. 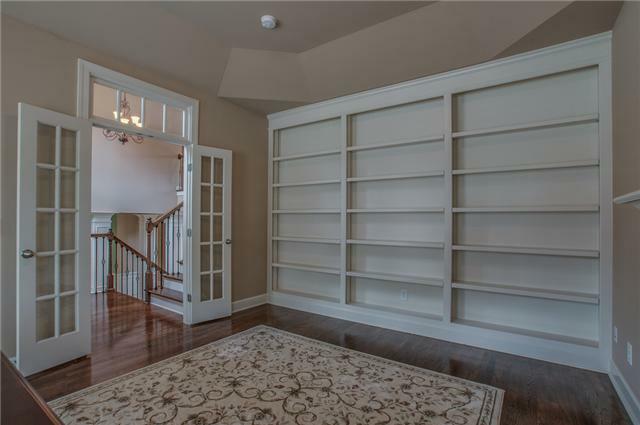 Youell find a study with a fireplace and a library with French doors and a wall length built in bookcase. The oversized bonus room is already plumbed for a wet bar. Just another thoughtful detail, making the home even more suited for entertaining. You get to see the enormity of this home from the backyard. The level lot has plenty of common ground, the perfect setting for a party in the beautiful weather. The covered porch has a step down patio. The home 9065 Chardonnay Trace is 5,395 square feet. Ites zoned for Clovercroft Elementary, Woodland Middle and Centennial High School. 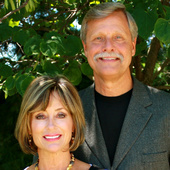 For more information, contact Jane and Walter Roberts of Pilkerton Realtors at (615) 371-2474.